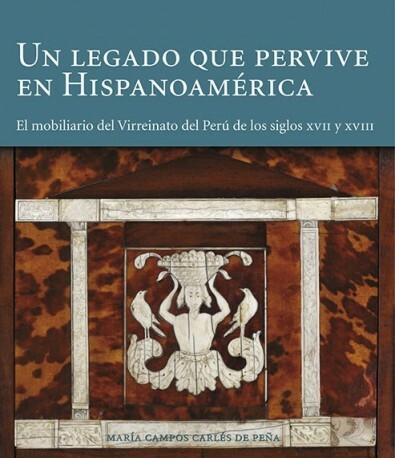 The author, a specialist in the history of furniture, has conducted an exhaustive research on the very rich production of furniture in Peru from the seventeenth and eighteenth centuries in churches, convents, monasteries and private collections. 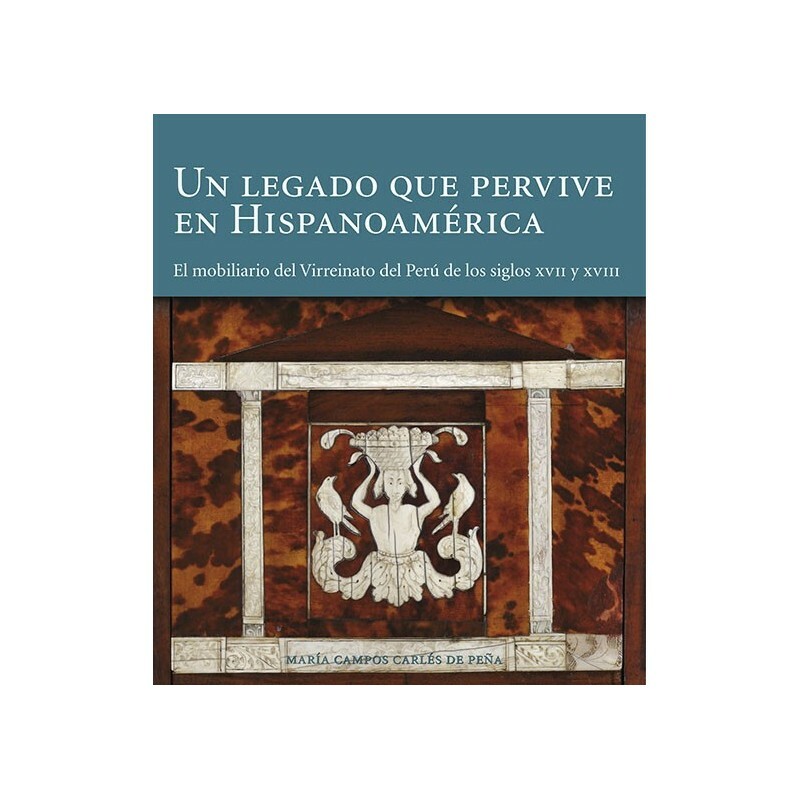 Through its reading it is possible to appreciate in the Peruvian viceregal furniture a valuable witness of its time, example of syncretism of varied and distant cultures, endowed with symbolism, iconographic sense and enormous beauty. María Campos Carlés de Peña.